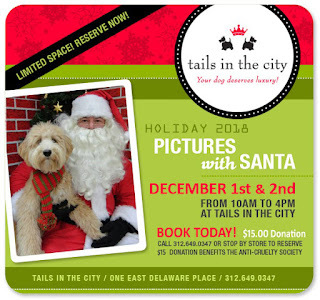 Santa Claus is coming to Tails in the City for 2 days only. Stop by to see Santa on Saturday, December 2nd & Sunday, December 3rd from 10:00 am to 4:00 pm. Don't forget to make your appointment for Pictures With Santa 2017. This is our busiest event of the year and space is very limited. 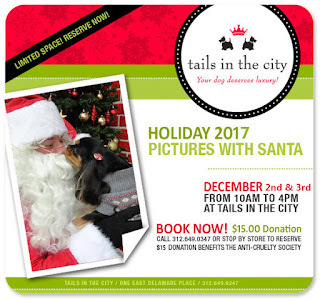 You must have an appointment to take a picture with Santa. 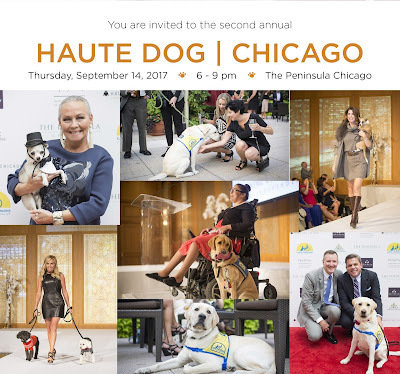 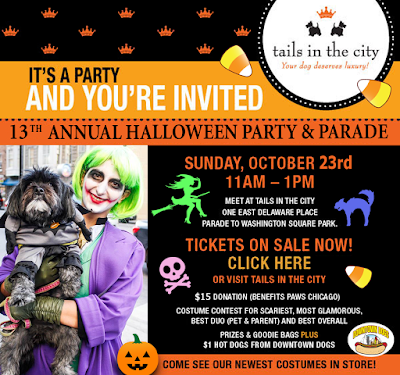 Please call Tails in the City Pet Boutique at 312-649-0347 to schedule your appointment now. 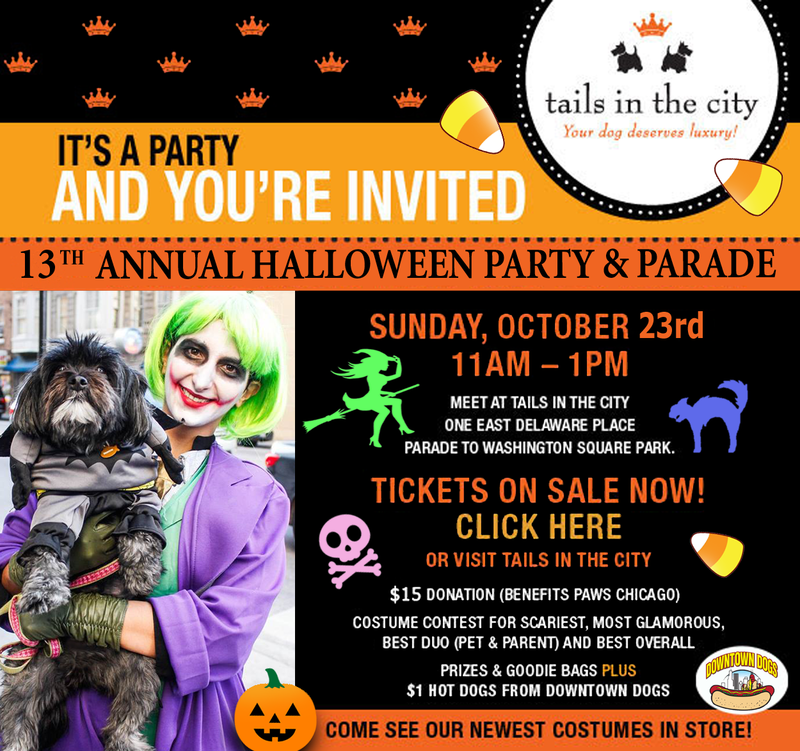 You Won't Want To Miss The Tails in the City Halloween Pet Parade Sunday October 22nd! 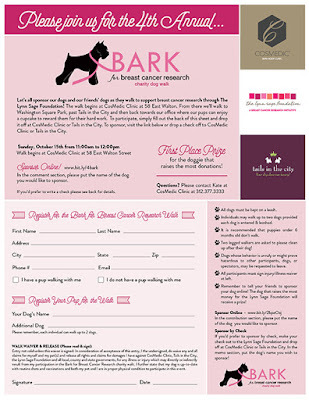 Please join Tails in the City on Sunday October 15th, 2017 for the 4th annual Bark For Breast Cancer Research Charity Dog Walk. 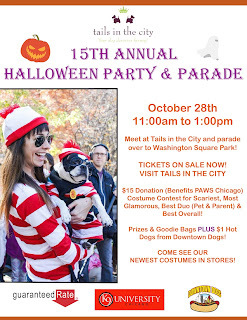 For more information, please contact Cosmedic Clinic or Tails in the City pet boutique. 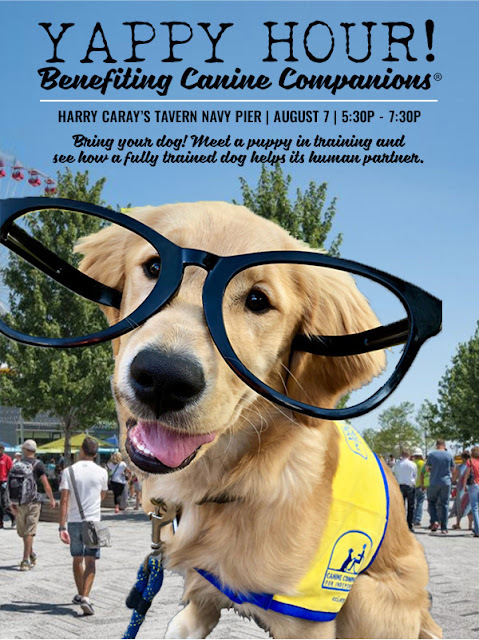 You can also learn more and make a donation here.